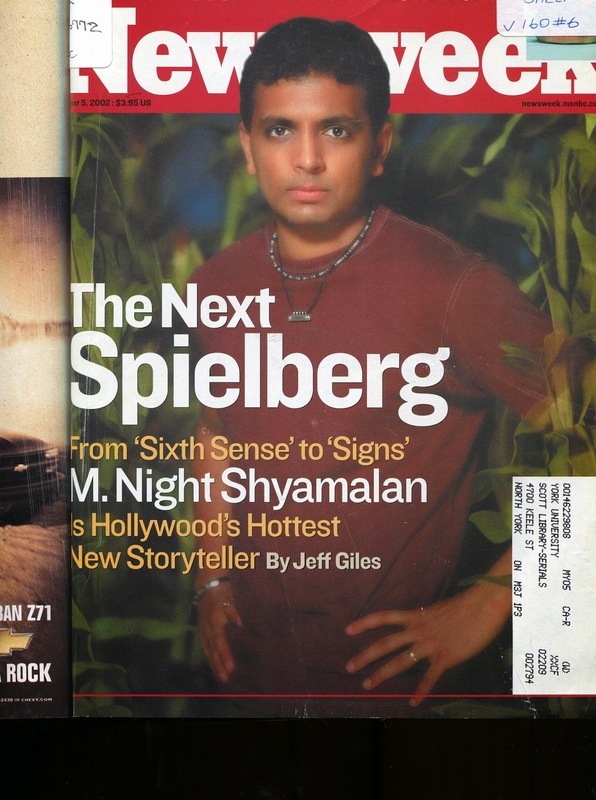 Coming off of his 1999 breakout hit The Sixth Sense and 2001’s Unbreakable, M. Night Shyamalan became a household name. Drawing praise for his tense atmospheres and trademark twist endings, the director was heralded as the next Spielberg. A series of misfires and critically panned works soon derailed these ambitions but more recently Shyamalan has experienced a renaissance behind a return to thrillers. His most recent film Split was a critical and financial success, literally returning to his roots after the post-credits scene of the film revealed a shared universe between Split and Unbreakable. Glasssees Shyamalan return once more to Unbreakable’s grounded view of superheroes and the mythologies that create them; serving as the concluding chapter in a trilogy of unexpectedly interconnected characters and storylines. 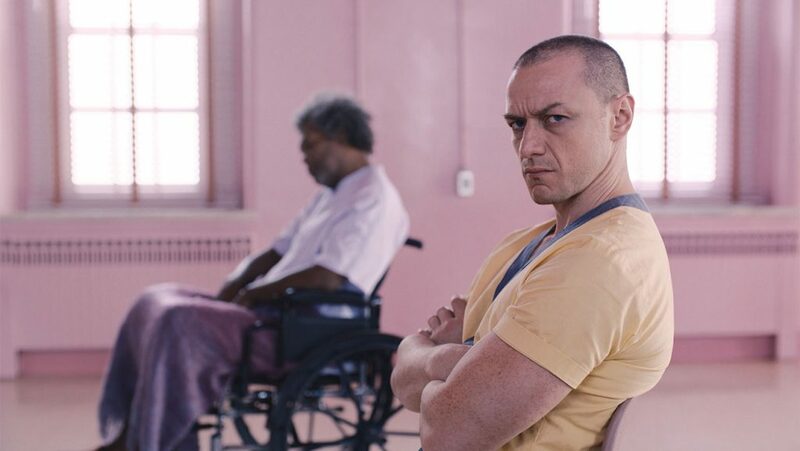 Glass sees Unbreakable’s fragile mastermind villain Mr. Glass (Samuel L. Jackson), placed in a rehabilitation facility for individuals with delusions that they have superpowers. Joining him are the indestructible David Dunn/The Overseer (Bruce Willis reprising his role from Unbreakable) and Kevin Wendall Crumb (James McAvoy reprising his role from Split), the unhinged horde of multiple personalities. Once all three have been brought together, Mr. Glass plots a scheme to unleash these two volatile superpowered beings against each other as a declaration of the power that superheroes hold. The initial concept of Shyamalan returning to the rich mythology that he had created in Unbreakable as a crossover with his biggest hit film in years seemed like the most logical and promising direction for Shyamalan to take his career. It combines two of his most beloved films and also capitalizes on the current trend of shared superhero cinematic universes. In theory, Glass has the potential to make for a satisfying culmination of Shyamalan’s best ideas as a storyteller, however, his ambitions may be too lofty for this particular project, resulting in an underwhelming outcome. Of the three central performances, the majority of our investment is contingent on Willis as our protagonist, but in actuality, it’s McAvoy and Jackson as the villains that unsurprisingly come away from the film being the most memorable. While Willis doesn’t necessarily phone it in as egregiously as he tends to do nowadays, he is still relatively bland compared to his co-stars, specifically McAvoy who reprises his manic, psychotic role from Split. He’s still just as eccentric and unpredictable as he was the first time around, switching seamlessly between vastly different personalities, but it feels as if Shyamalan approaches the character with far less restraint than before, making him feel more cartoonish as a result. GLASS PRESENTS AMBITIOUS IDEAS ABOUT HIS WORLD AND THE IDEOLOGIES OF HIS CENTRAL FIGURES, UNFORTUNATELY, IT DOES NOT PROGRESS THEM TO A THEMATICALLY FULFILLING CONCLUSION. 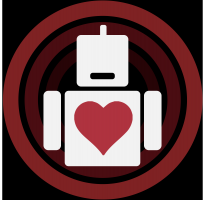 The character given the most amount of sympathy and pathos is the titular villain, Mr. Glass. Just as he was in Unbreakable, his tragic upbringing and his outlook on the world because of this disability makes him a compelling character, but unfortunately, Glass does not spend nearly enough time with its titular character. If the film had stuck to its namesake and delved more deeply into Mr. Glass just as Unbreakable was for Dunn, and Split was for Kevin, this could have made this trilogy feel more complete. In its attempt to tackle the real-world psychology of superheroes (or those who believe that they are superior), its biggest narrative selling point is seeing how these distinct personalities clash with each other. The scene that highlights this best sees all three of the main subjects being individually psychoanalyzed in a group therapy session. Asking whether these individuals actually have superpowers, or if they’re just psychologically delusional, their actions and worldviews are challenged. Had the movie decided to continue this route, it would have had more potential to lend itself and its characters towards the type of psychological intrigue that Shyamalan had intended. As the film approaches the third act, however, it slowly begins to abandon all of that for trademark Shyamalan twists that result in a convoluted conspiracy, on-the-nose references to standard comic book tropes, and a climax of attempted superhero spectacle, but on a budget and scale that leave the film on an underwhelming whimper. 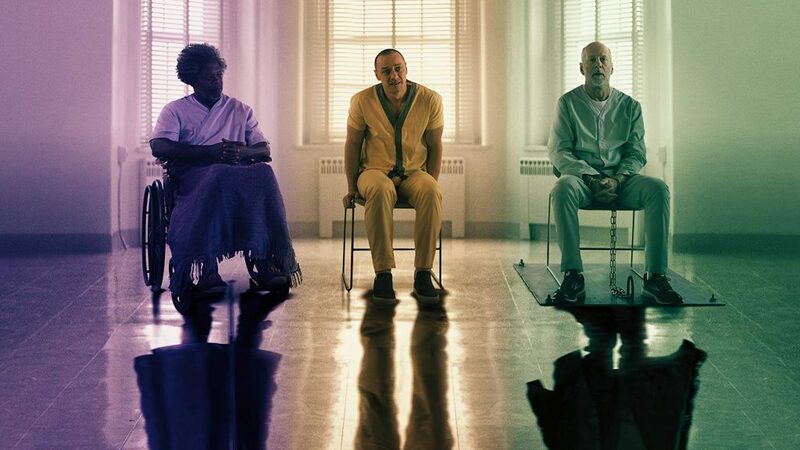 As it stands, Glass is not the infamous failure from M. Night Shyamalan that many of his worst films have been categorized as, but it still comes as a disappointment during what is supposed to be his triumphant comeback. It presents a lot of ambitious ideas about his world and the ideologies of his central figures, but it, unfortunately, does not progress them to a thematically fulfilling conclusion.